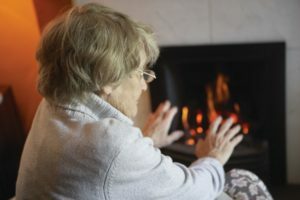 With the winter weather setting in, industry charity The Rainy Day Trust has launched its 2019 Emergency Winter Fuel Campaign. Merchant employees with income less than £25,000 can apply for an emergency winter fuel payment of £50 which the RDT will pay direct to their utilities provider ensuring that they can turn the heating on over the coming few weeks without having to worry about how they will pay for it. An application form is available from the RDT at rainydaytrust@connectassist.co.uk .